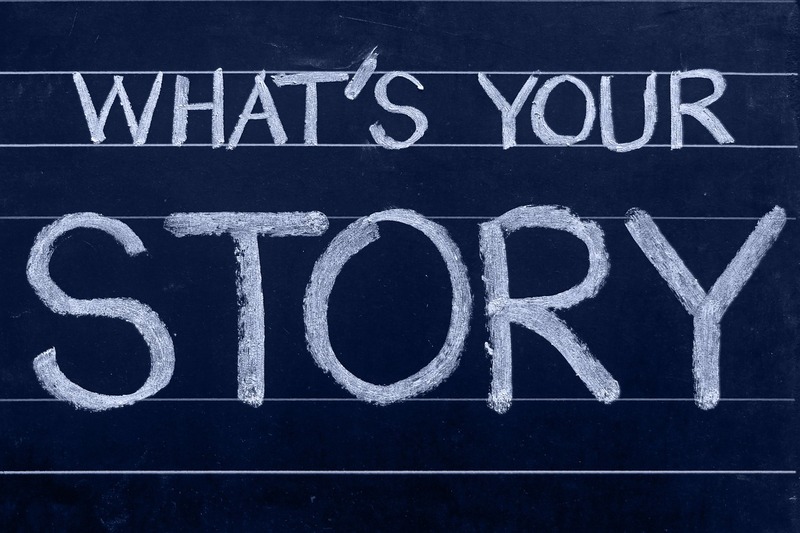 The So-What of Storytelling: Uncovering your business story. Recently, I was asked to write a 200 write-up about a hotel that I’ve never been to, in a city I’ve never breathed, in a country I’ve never set foot in. My tools: other content written about it, a few photographs, a couple of reviews. So often, marketers are asked to perform miracles. Not in so many words, but certainly in as much expectation. “Build my brand,” the client says – when there isn’t an agreement on what that brand represents. “Help me engage with my audience,” when there is no audience to start with. “Develop my sales funnel,” when they aren’t even clear on what their value proposition actually is. And it’s more common than you think. In this day and age where everyone is encouraged to have an opinion, unfortunately, quite often, one finds the mouldy fuzziness start to appear around the line that separates uninformed and expert opinion. One becomes the other, and (often) one even drives the other. A dangerous territory. And unfortunately, very often, we find that it’s this same opinion that drives strategy – upon which targets are set, goals are made and visions created. But lets pause for a second. So, if we look at that within a professional environment – marketing tactics is simply about telling a story (your message) through a series of actions which support it (social media, content, advertising, PPC, SEO, event marketing, partner marketing, email campaigns). I am often surprised by businesses who unconsciously blur the line between achievement and customer benefit. “We’ve been in business for over 30 years”. “We have the best technology and very accessible offices”. “We won the award for the best manufacturer in Britain”. The art of storytelling is uncovering and communicating benefit. Client: “We have been in business for over 30 years”. Client: “Well, it means that our clients get the best expertise to help them navigate their fields”. Using the “So What” exercise in storytelling is probably one of my favourite things to do. Many of us get stuck in the all-about-us paradigm that we forget the relevance it holds to our customers. And that’s when things go awry. Sometimes it means that it really doesn’t matter what you’ve done. And sometimes it’s just a case of flipping the story – for it to resonate with your client. I work with clients to identify and uncover their stories. It could be 1, it could be many. We identify the story, which then forms the fundamental basis for everything you do. Your sales team use the same story, your social media communicates the same story, your corporate culture emanates the same story – you are consistent, you are clear, and your customers understand the benefits they get when they work with you. If you’d like help uncovering your story, I’d love to work with you.